Somehow, android ecosystem has morphed our thinking, instilled a compulsion in us to vie for updates be it on software side or hardware block. Geek or not, every android user wants updates, that’s why android phones are more frequently replaced with newer version and so is the case with software updates. In fact, buying a new android phone from a brand that releases regular firmware updates is one of the priority features that customers look for. To top my earlier statement, flagship smartphone users have higher expectations. Vivo Nex is the flagship android phone from Vivo brand. 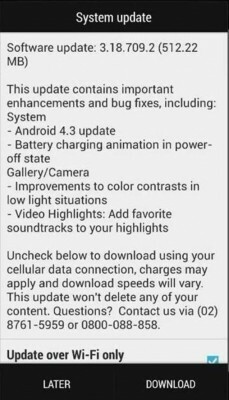 This is my short endeavor to release or inform my readers about firmware updates on Vivo Nex smartphone as the author of this post owns/uses the phone on daily basis, so whenever new updates hits global version of Vivo Nex, which they sell in India, you’ll be the first to know, along with changelog, experience of the phone after update, any issues during update and newly created bugs discovered after update. Feel free to contribute your own personal experiences in comments section below. Last Updated on October 23, 2018. Vivo has not yet forgotten our beloved Nex smartphone and must not in future, for we have much more expectations from Vivo, especially for their flagship android device. To the date of writing/updating this post, Vivo has not disappointed with system updates or so-called firmware updates as they have regularly released newer firmwares for Vivo Nex fixing bugs present, optimizing features and of course creating new set of bugs. Unlike software updates from other brands, download speed of vivo nex software updates from their servers is pretty good. What I still don’t like about Vivo nex software updates is that they don’t push update notification soon. User needs to manually check for system update to get it. For example, the latest vivo nex update was released on 16th October and I haven’t received its notification on my phone unless I manually checked it so I’d advise my readers to do the same. I was on PD1805F_EX_A_1.8.5 firmware version on my Vivo Nex phone before the latest update. Given below is the screenshot of the changelogs of the previous version so that you could easily compare the same with changelogs of the newest ROM version. Before updating, make sure you backup things that matter the most. Some users (not many) have been unfortunate enough that their update got corrupted, maybe owing to bad internet connection or some other issue on their phone/vivo servers, thus they received dreaded message that the update is corrupted and they need to reset the phone and then download Vivo Nex Full ROM file of 2.69GB instead of 508.38 mb subsequent update file. For me, the update went through without any issue. Go to settings > System update. It’ll then automatically initiate check with vivo servers and if any update is available, it’d prompt you to download Vivo nex firmware update and install the same. The latest update that Vivo has released is PD1805F_EX_A_1.8.8 of ota update file size 508.38mb. improved memory management so your apps wont be unnecessarily closed. Optimized call details and improved call quality. Camera also feels slightly better (including Vivo nex front camera quality). No noticeable change on battery or screen on time. RAM management has improved which means more efficient RAM utilization by both the user apps as well as system apps. Can’t say about call quality yet as it depends on several factors. Post your experiences after updating the device! 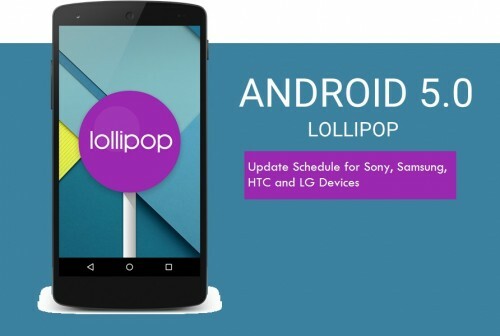 Previous PostAndroid 5.1 Lollipop Update released, care to lick?